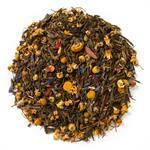 Green with Lemon Ginseng (Loose Leaf) combines organic lemon myrtle and ginseng with a base of pure green tea. 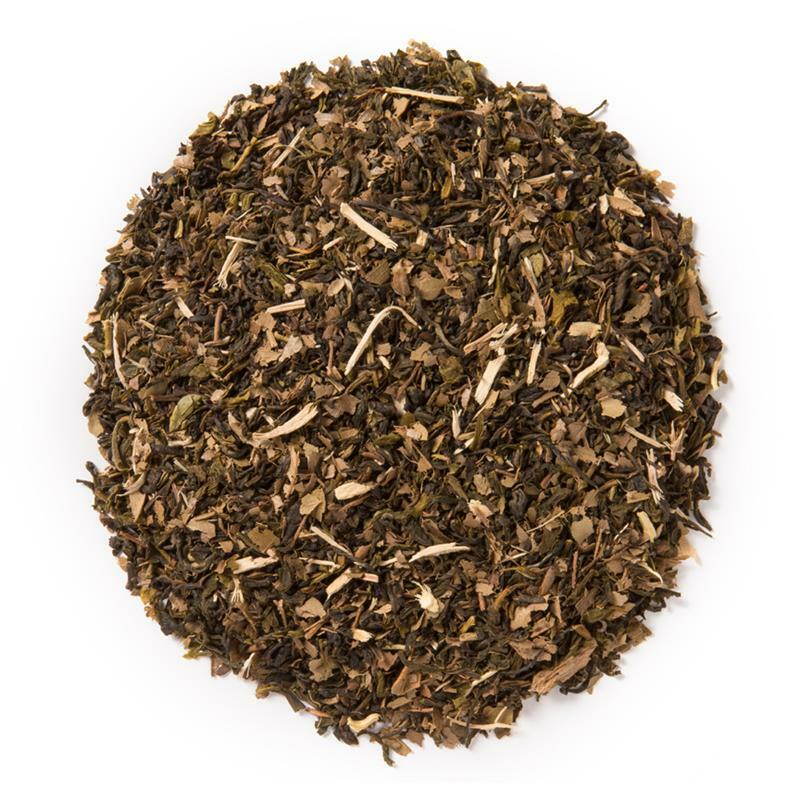 Davidson's Green with Lemon Ginseng (Loose Leaf) is a light, invigorating brew with earthy undertones and a tangy citrus finish. 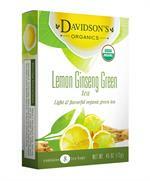 Davidson's Green with Lemon Ginseng is sourced from family tea farms in India. 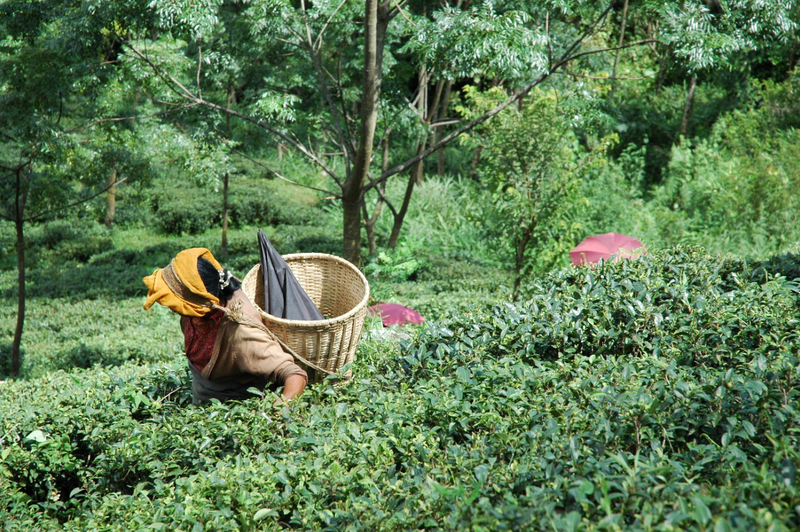 During a recent visit, Davidson's co-owner, Kunall Patel, captured this image of a tea farmer traversing the paths among the tea plants. 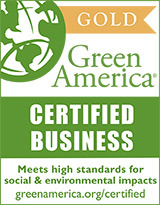 Organic green tea, organic lemon myrtle, and organic ginseng. I drink unflavored, single-variety teas most of the time, but there are a few flavored varieties I really like, and this is one. 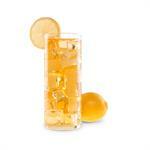 It's fantastic hot in the winter, equally good iced in the summer, and even makes a decent base for kombucha. Quality of Davidson's is probably the most consistent of any of the many tea suppliers I use.